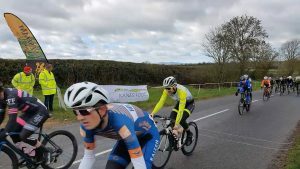 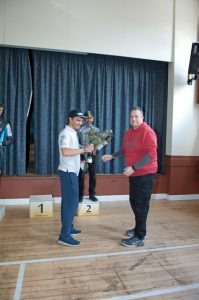 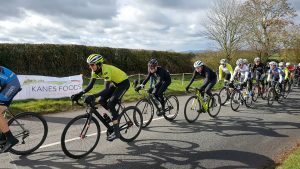 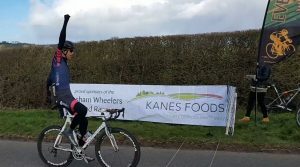 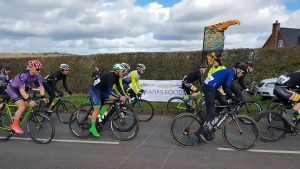 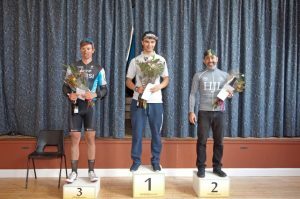 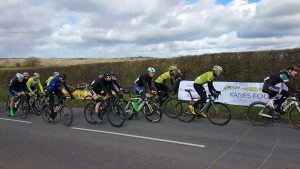 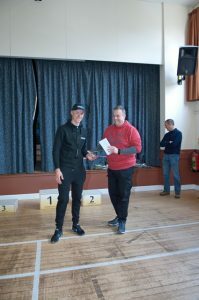 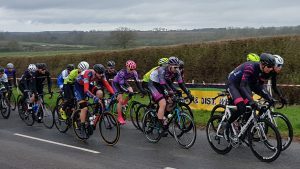 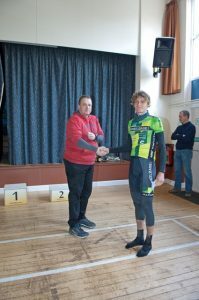 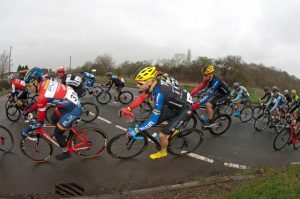 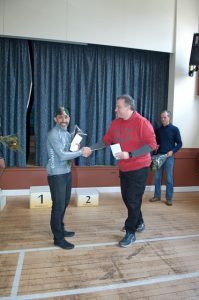 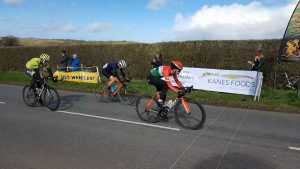 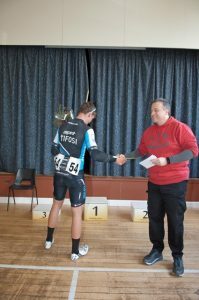 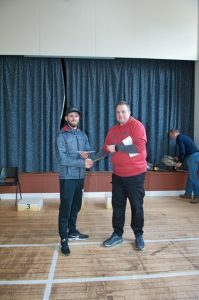 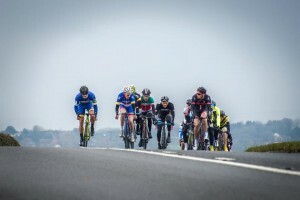 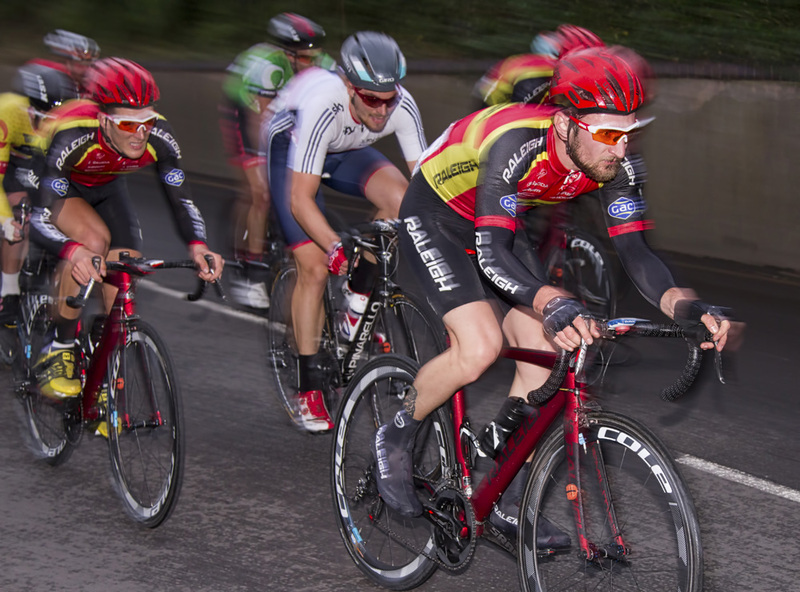 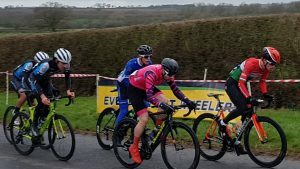 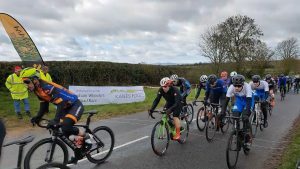 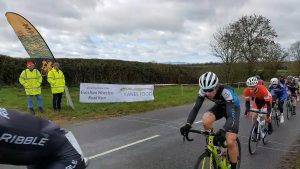 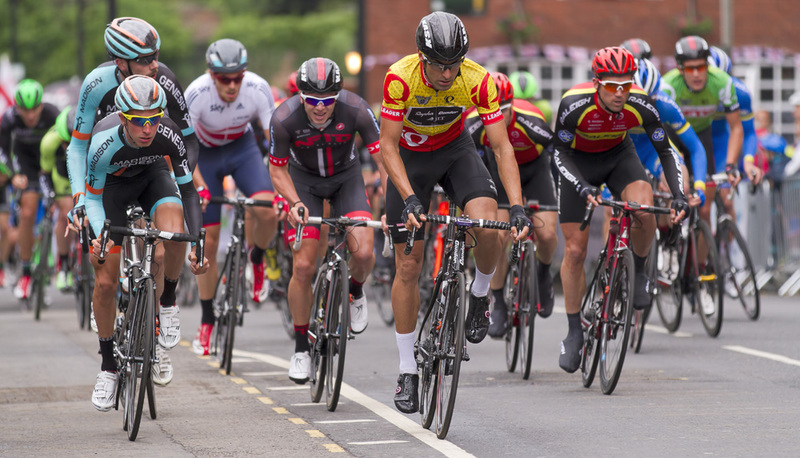 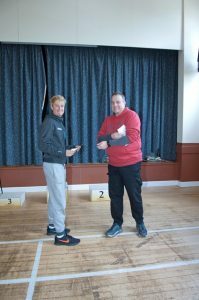 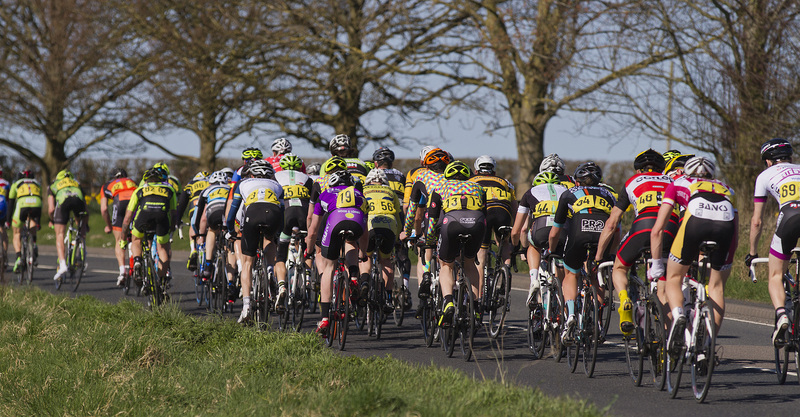 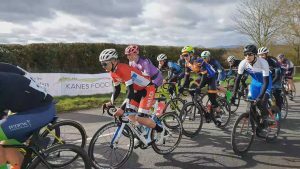 With 80 racing cyclists competing in the Kanes Foods sponsored Evesham Vale Road Race under new British Cycling regulations, this was always going to be an interesting race. 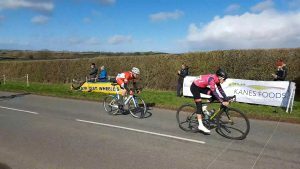 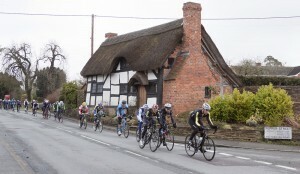 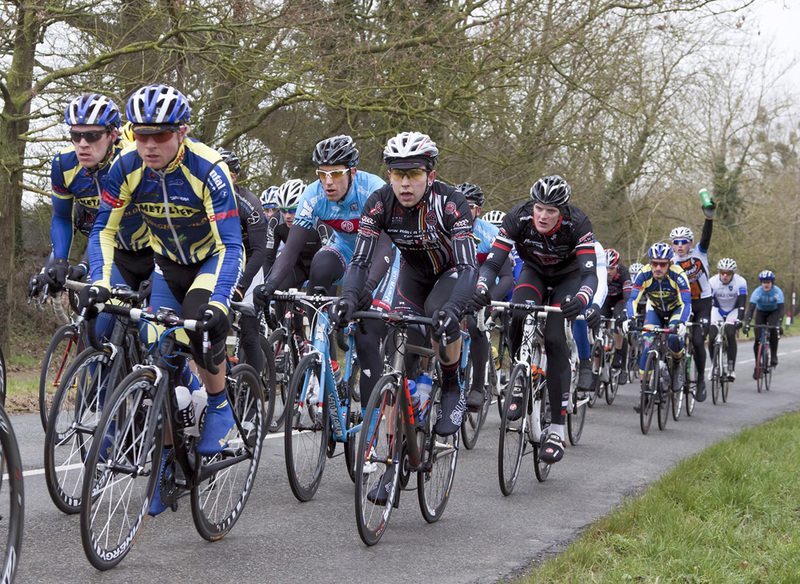 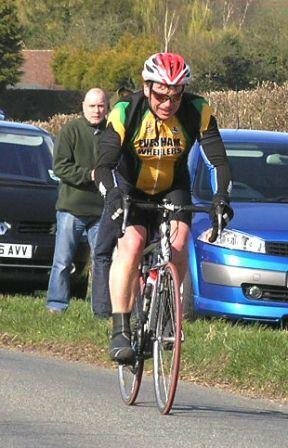 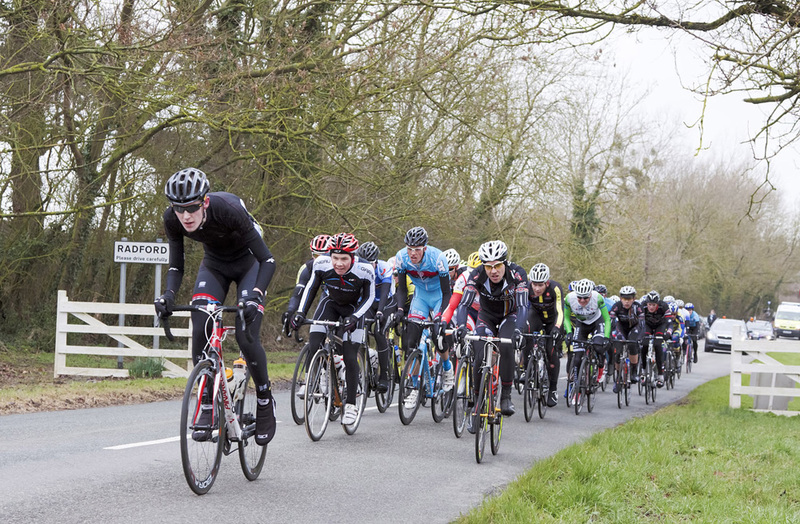 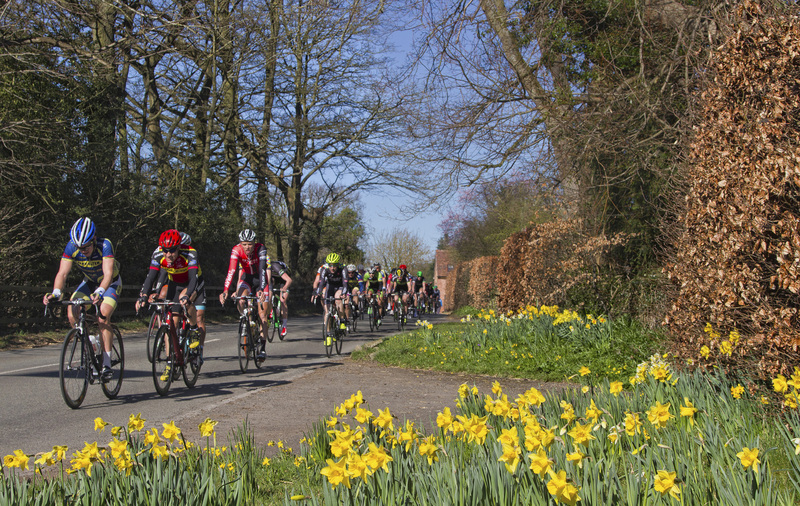 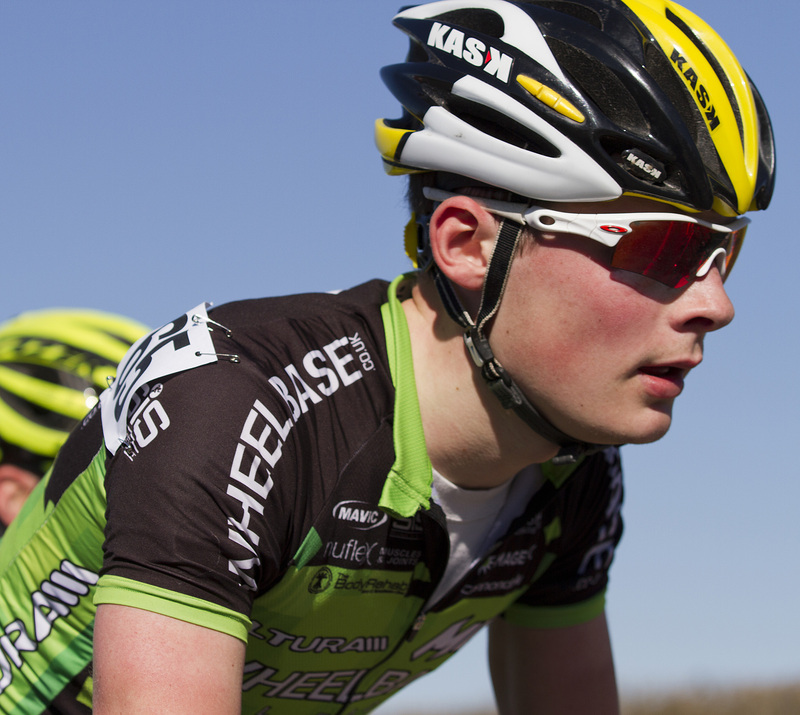 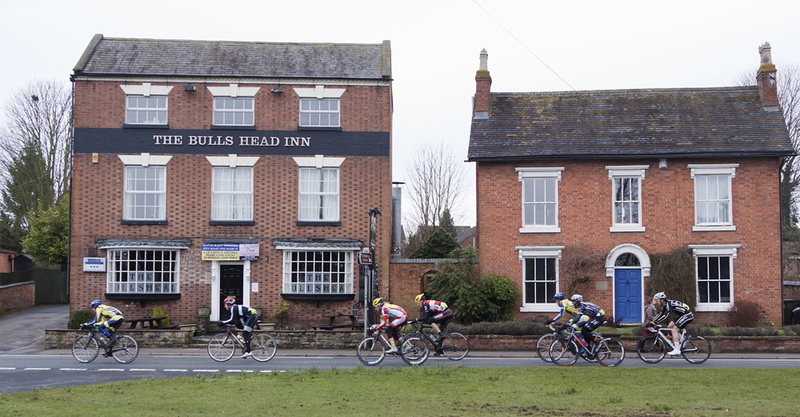 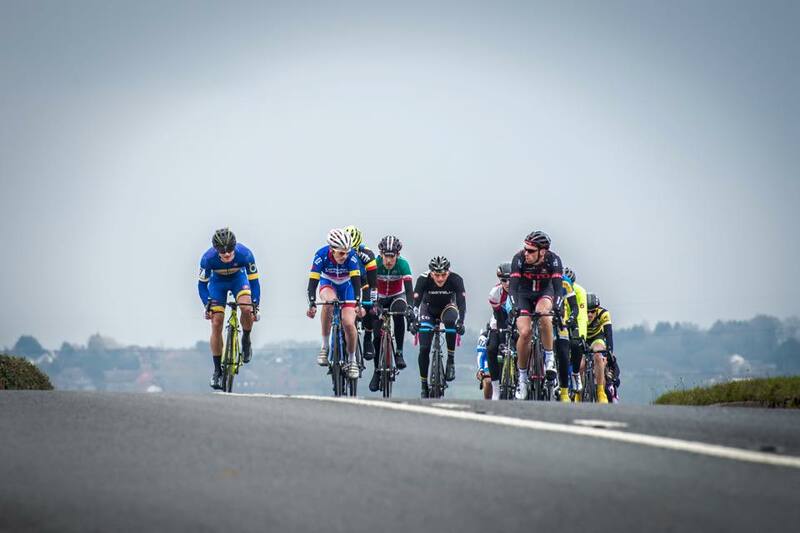 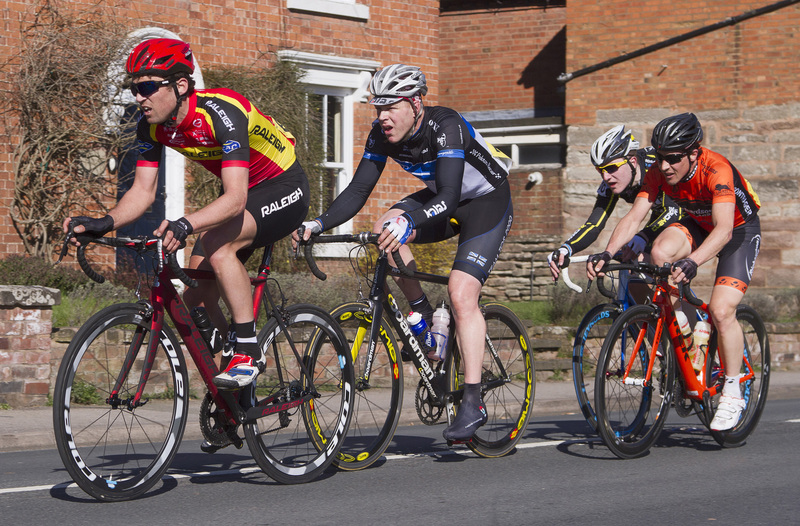 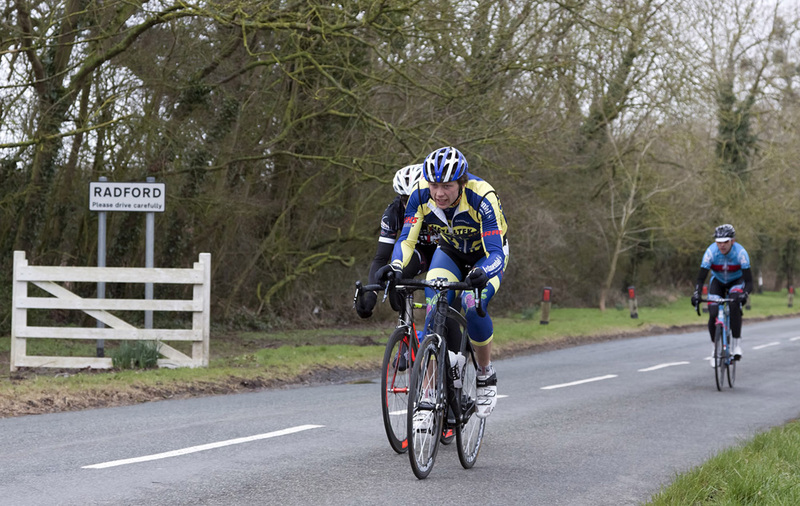 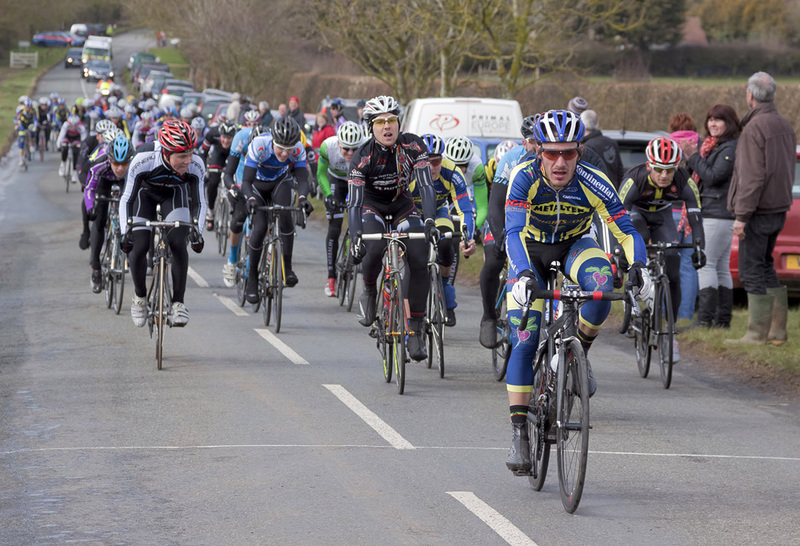 A fast pace on this undulating 72-mile course from Inkberrow tested all riders. 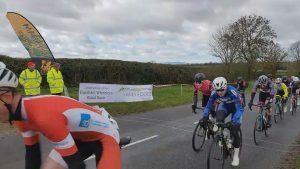 A close encounter with a herd of deer charging across the road fracturing the tail riders momentarily, with two deer cutting across the field to chase down the peleton again further along the road ! 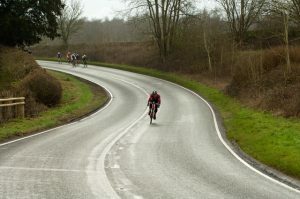 One young rider was shaken and bruised after hitting a large pothole concealed beneath surface water. 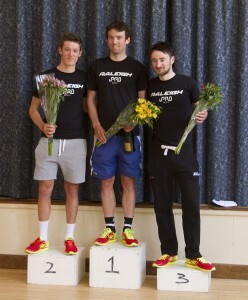 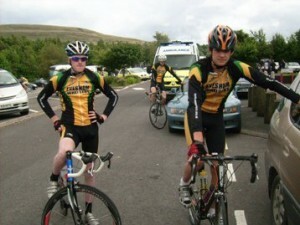 The worthy winner was Alex Dalton (Catford CC), followed by Arlen Martarazan (HJL) and Jordon Peacock (Spirit Tifosi). They were well clear at the finish, with the main peleton sprinting for 8th place. How far to the coffee stop? 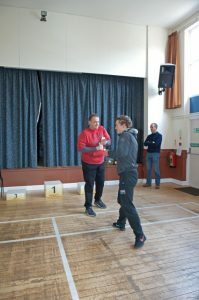 – 1st trial of the mobile feed station. 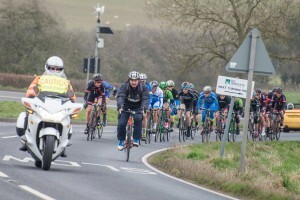 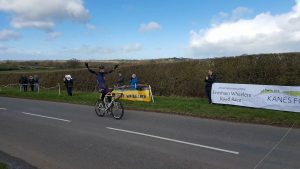 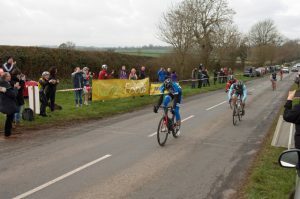 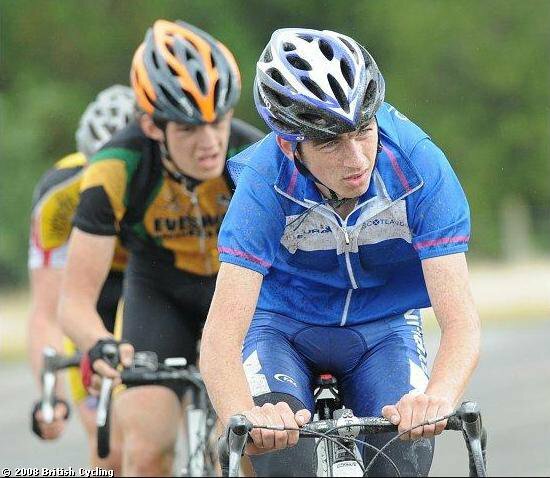 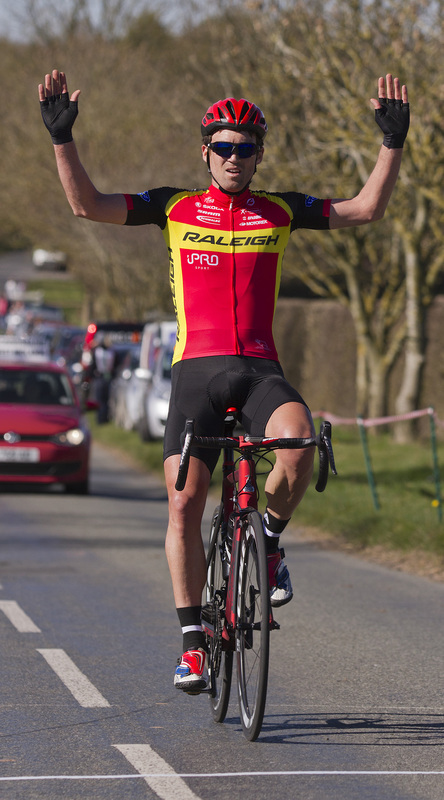 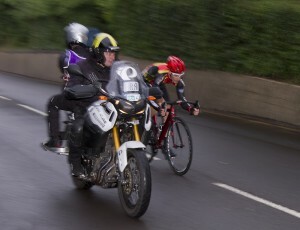 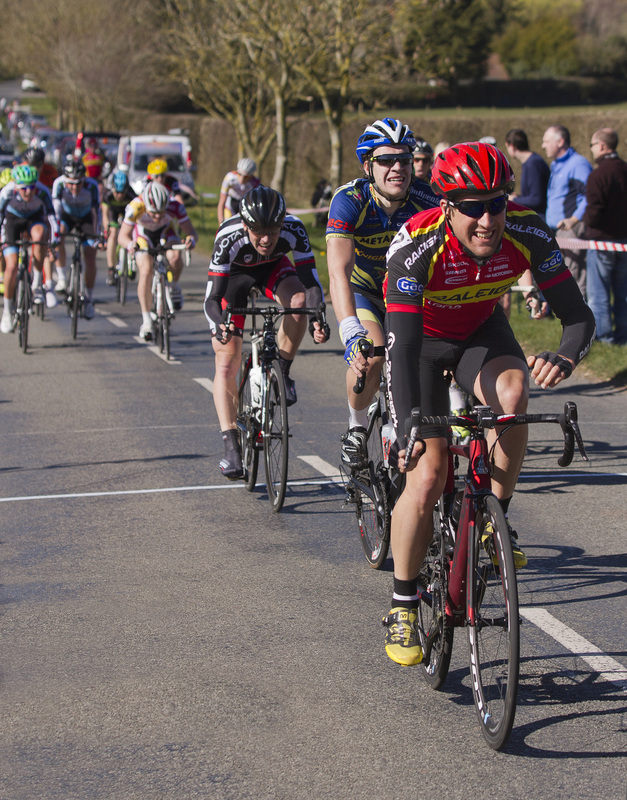 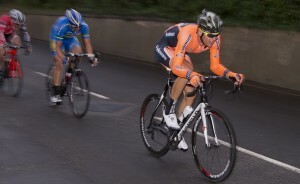 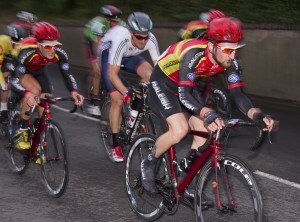 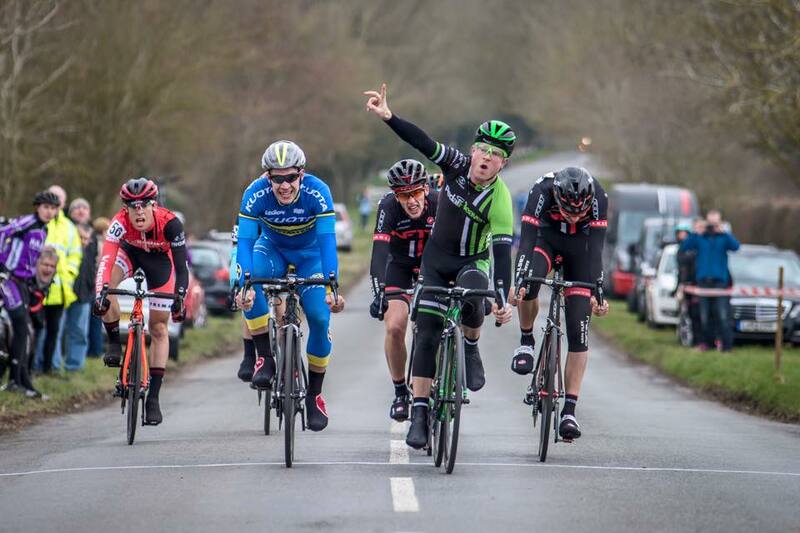 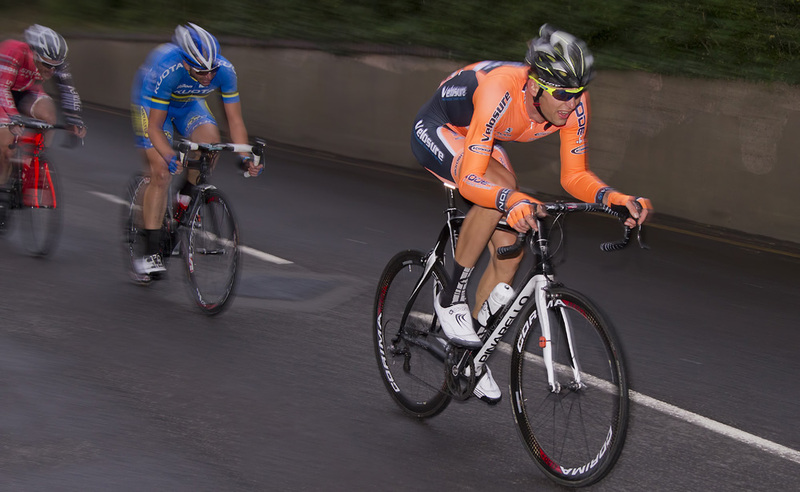 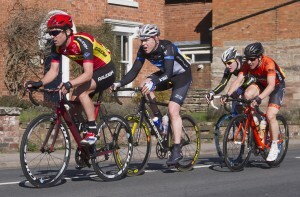 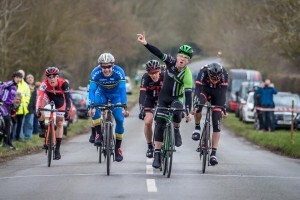 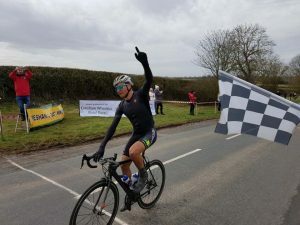 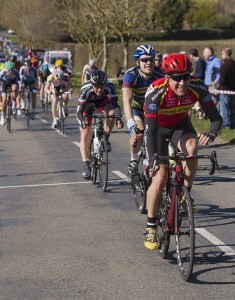 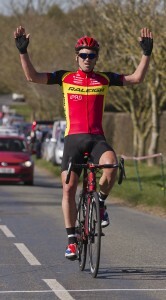 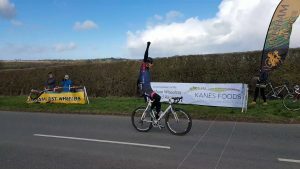 – Looks like NPOWER’s unique approach to the Evesham Road Race was paying off… – I’m winning!!! – Derny about to peel away during the Evesham Keirin. Once again we were lucky with the weather. 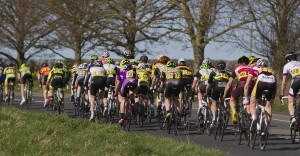 A full field of 80 riders on the day. 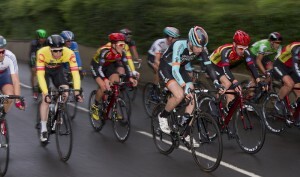 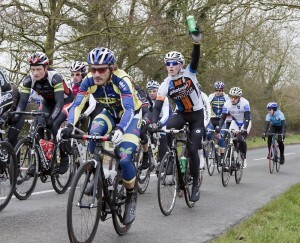 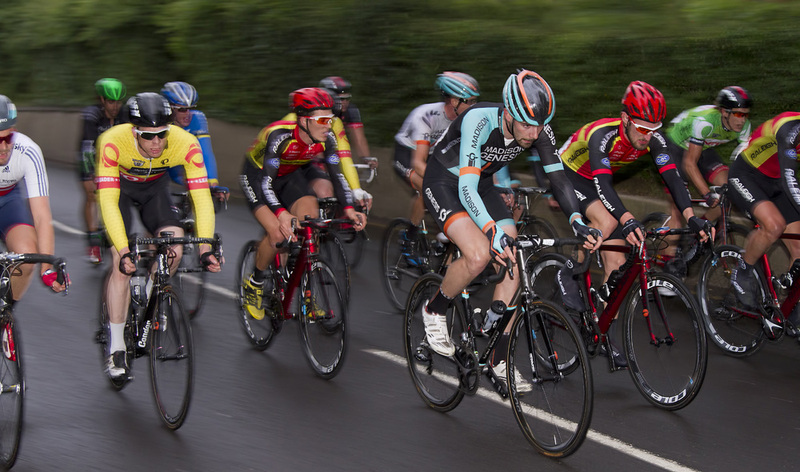 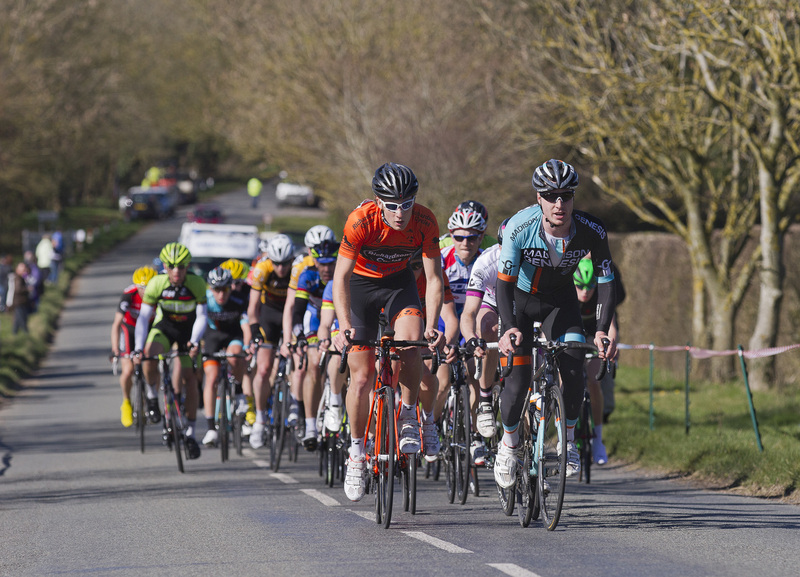 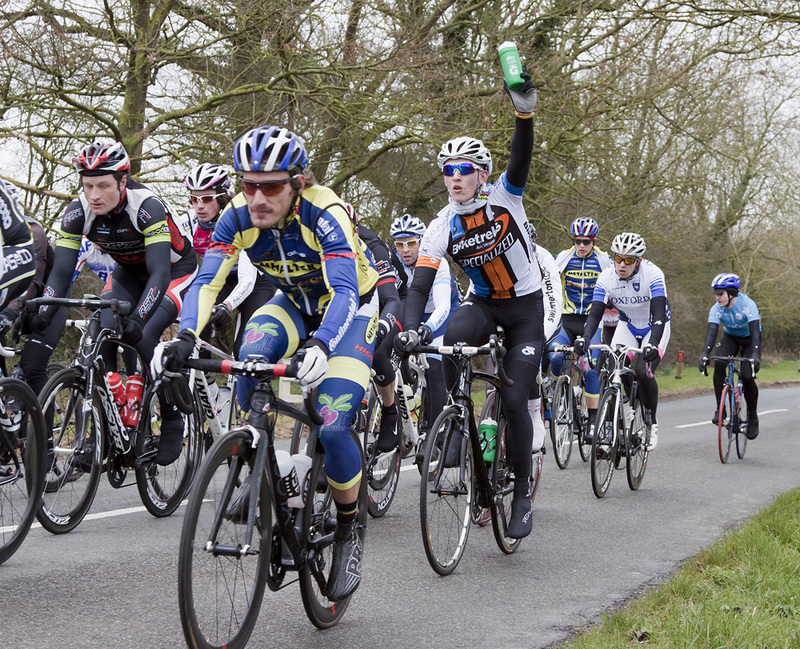 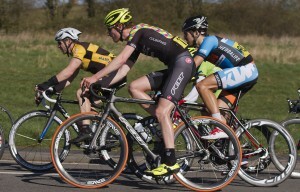 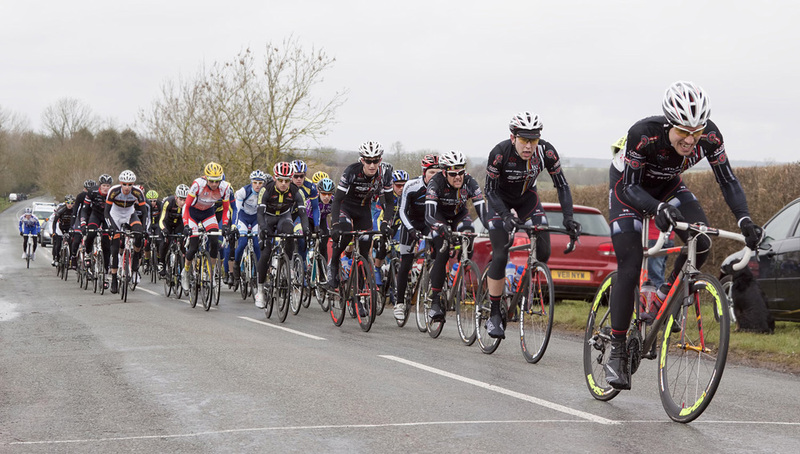 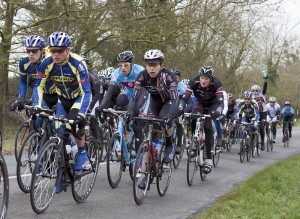 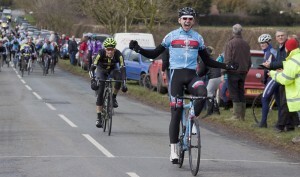 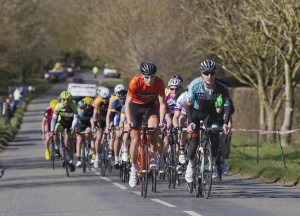 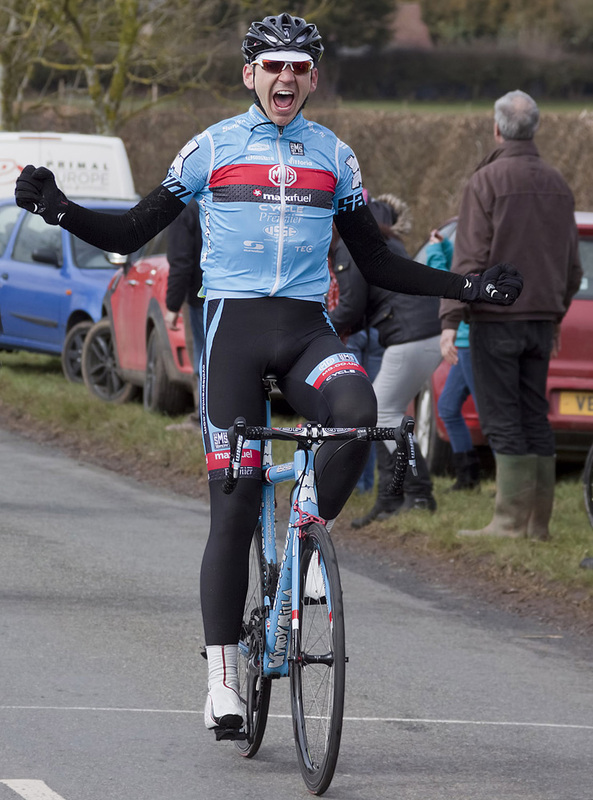 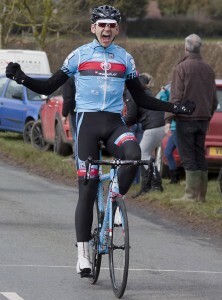 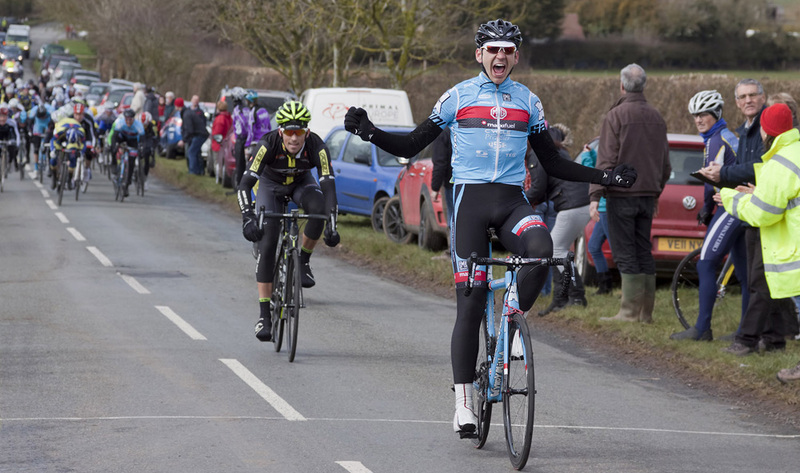 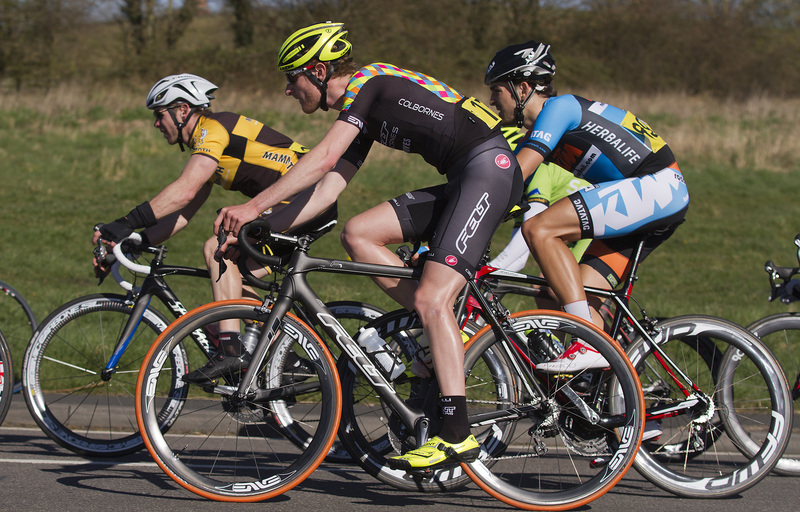 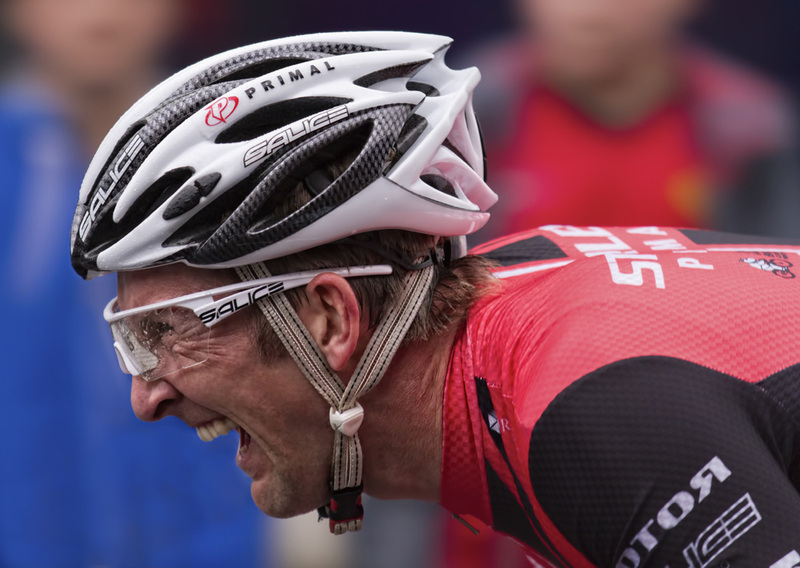 A great race with a good field with Madison Genesis and NFTO putting out teams amongst others. 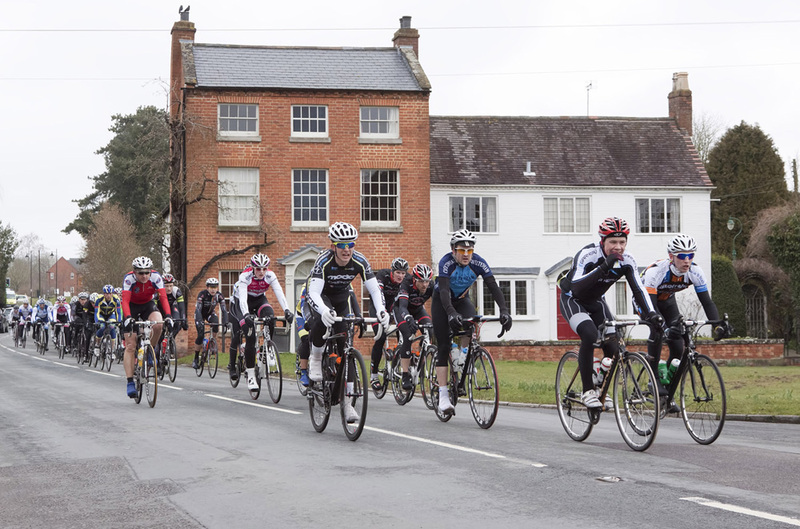 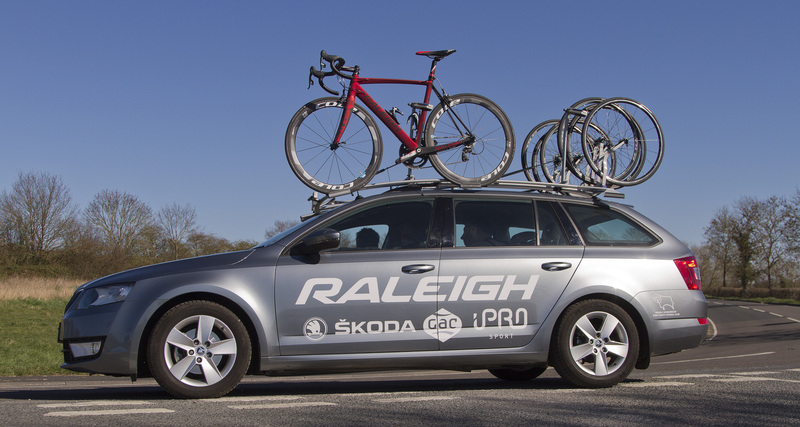 Having learnt the harsh lesson of the Raleigh walk over in 2014 we restricted the teams so they were all of an equal size (so no numerical advantage). 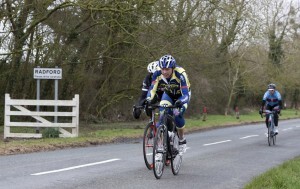 It went off at a ridiculous pace with most of the lower cat riders being shot out the back. 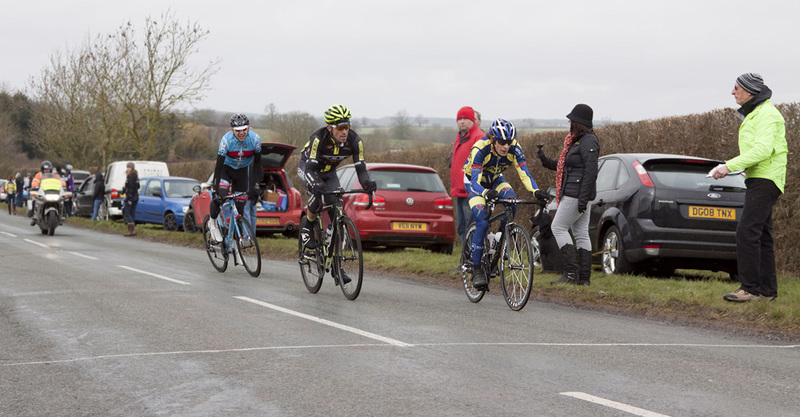 We did not have any problems with local motorists or horse riders this year and we had several breakaways but they were all bought back. 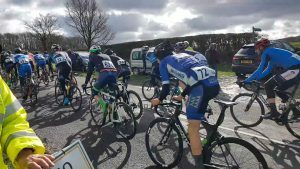 Finally a select group got away on the last lap with a sprint for the line, alas Ben Stockdale missed out by half a wheel. 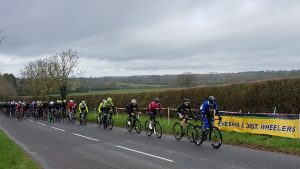 The only fly in the ointment was a crash on the race to the line in which two riders ended up well of the road, both went to hospital, one with bad lacerations to the arm another with chipped vertebrae and a broken jaw. 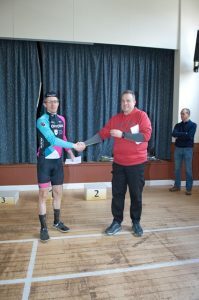 (they did make a full recovery) We were complimented by the chief Commissaire for the organisation of the signing on (Graham Walker doing a great job here) and the excellent Marshals. 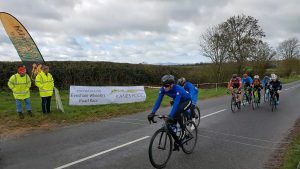 Can I make an appeal for Marshals for 2016 race which will be on Sunday 13th March, we are always rushing around last thing for Marshals so it would be great to get a decent number signed up beforehand”.